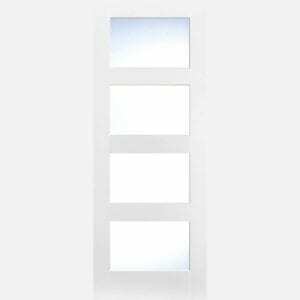 On this page you’ll find our eclectic range of white primed internal doors. Styled to offer the best in clean, crisp lines, all of the different designs available are simple, timeless and help to distribute light throughout the home. 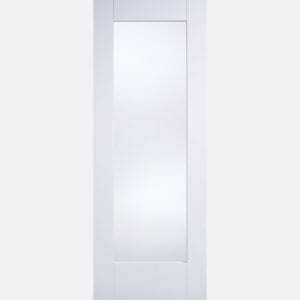 Check out our range of white primed internal doors below. When designing the interior of your home, it could be that the door of a room is positioned away from a light source, a white primed door will illuminate this area and maximise the natural light that enters the room. If a space is particularly dark, a glazed white primed door such as the Mexicano, Shaker 15 Light, or Pattern 10 could help. They’re extremely well suited for hallways and rooms that don’t have a natural light source. Primed internal doors are available in a range of different sizes and many styles have a FD30 fire door alternative too. In terms of styles, the possibilities are virtually endless, it could be that a modern twist on the traditional shaker door is your thing, or it might be that a futuristic asymmetric glazed door is more your style. There really is something for every taste. All white primed internal doors are ready for a one-coat finish of paint, helping to reduce fitting time and increasing costs for extra materials. 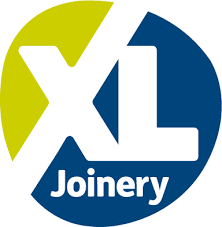 They’re made using a solid core for added strength and stability, making them heavy and robust, the core is then layered with a high quality timber veneer to help you get the perfect finish. 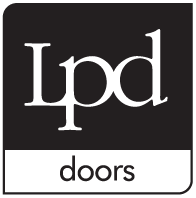 Primed doors are the perfect choice for anyone looking for a quality, fresh and reliable door without the price tag.